First off, there is the Midlands Meander. The meander started over 30 years ago, mainly by crafters in the area. It is still known for its handcrafted goods and fine arts. 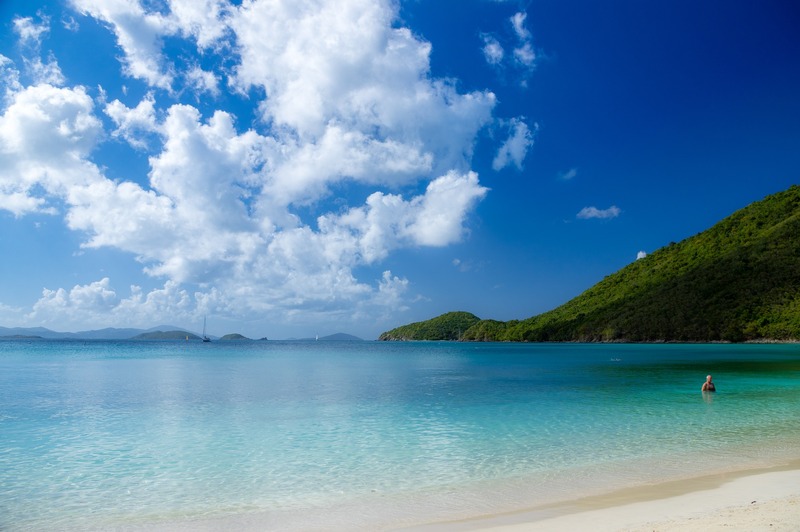 It does not stop there though, as it is packed with wedding, accommodation and conferencing options. Howick is an interesting town, well-known for a few things including Howick Falls, Midmar Dam and the Nelson Mandela capture site. 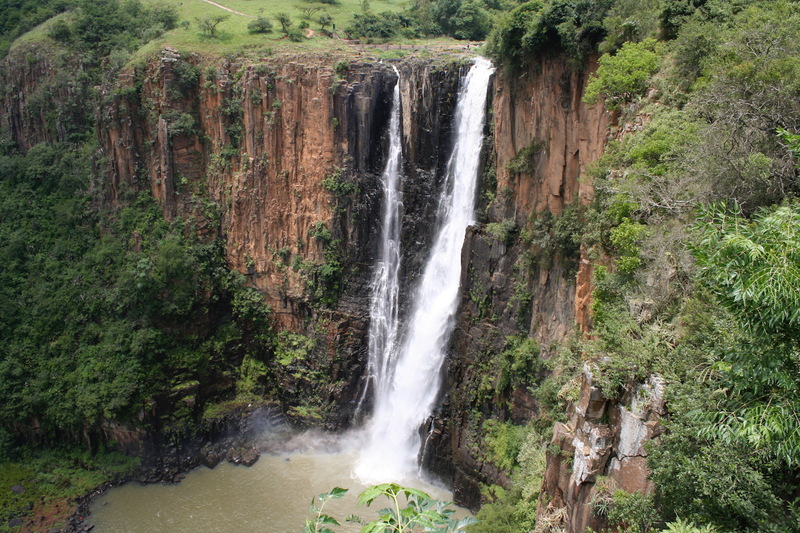 The Howick Falls are 95 meters high, and the cliffs are dolerite. The Umgeni river flows down from the Midmar Dam, through the village of Howick then over the falls. Ultimately ending up in the Indian Ocean. Howick is also the home of the Nelson Mandela Capture Site. On the 5th of August 1962, on what would have been a quiet and part of the R103 about 5km outside of Howick, KwaZulu-Natal. Police flagged down the car that was being driven by Nelson Mandela, he was pretending to be a chauffeur. He managed to successfully evade the Police and apartheid operatives for a little over a year and a half. Apparently he was returning from a visit with the then ANC President Chief Albert Luthuli. This is where, I suppose things took a turn for the worse in South Africa, but it ultimately took the course that lead to freedom and democracy. It’s funny how life works out. Sometimes the most life changing things happen in the least expected places. 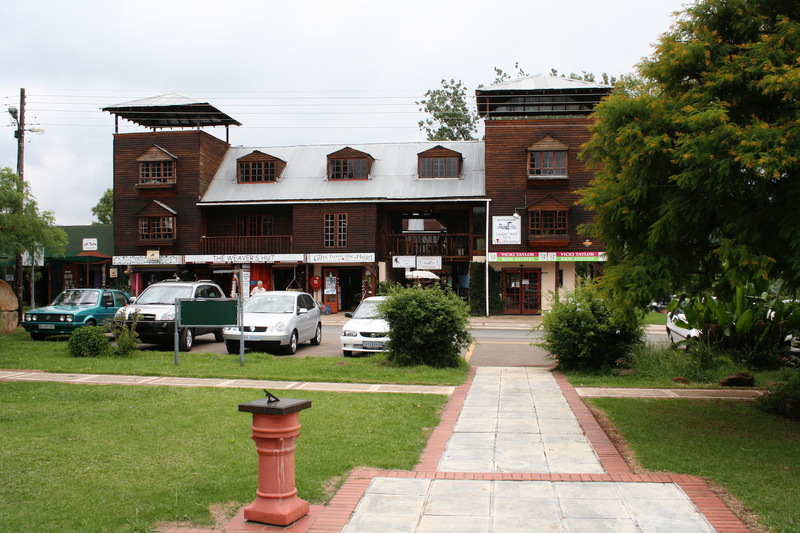 The Howick Falls Hotel was built in 1872. It was a very important stop off for Explorers and pioneers, all would have been fairly weary travelers. Back then it was a long way from the port town of Durban. Many of these travelers were on their way to the gold fields in and around Johannesburg. Some of these travellers were Paul Kruger and Mark Twain. The Hotel is in the centre of Howick. Not far at all from Howick Falls. 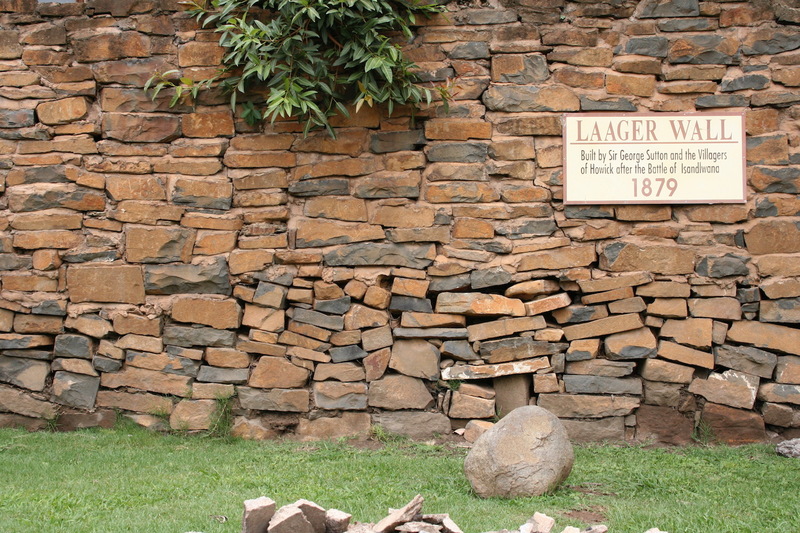 In 1879 a laager wall was built behind the Howick Falls Hotel to protect the town Howick from imminent Zulu attack. Some of this wall is still there. The general area is where the Battle of Isandlwana took place in January 1879. The battle was a decisive victory for the 20000 stong Zulu forces against a well armed but rather outnumbered British Army. 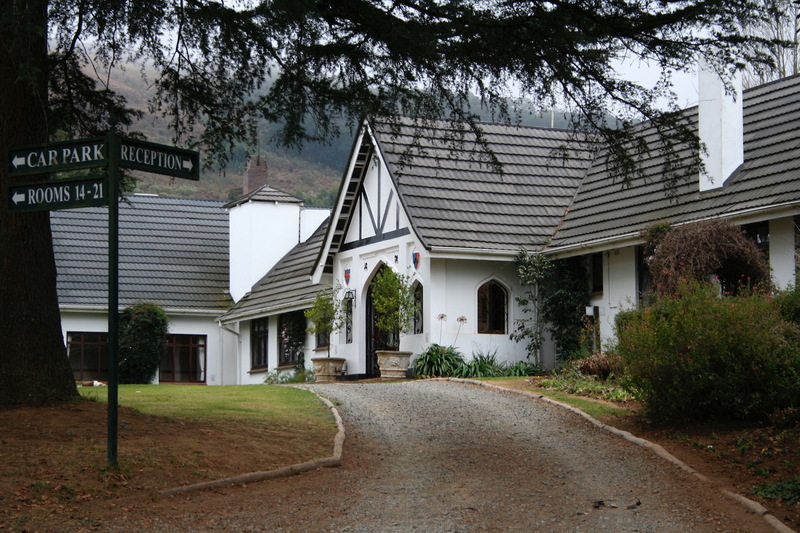 Lythwood Lodge is a blissful place to stay. We spent a few days there a couple of years ago for a friend’s wedding. The staff was amazing, the environment is not something we get to see here in South Africa all that often. The Lodge is very much a manor house dating back to the 1940s. There is iron work that was created by Italian Prisoners of War during World War 2. We were at the lodge in winter, and although I think it would be just is beautiful in summer, the mist covered manor house almost seems like something out of Downton Abby. Karkloof Farmers Market is about 2.5km outside of Howick. 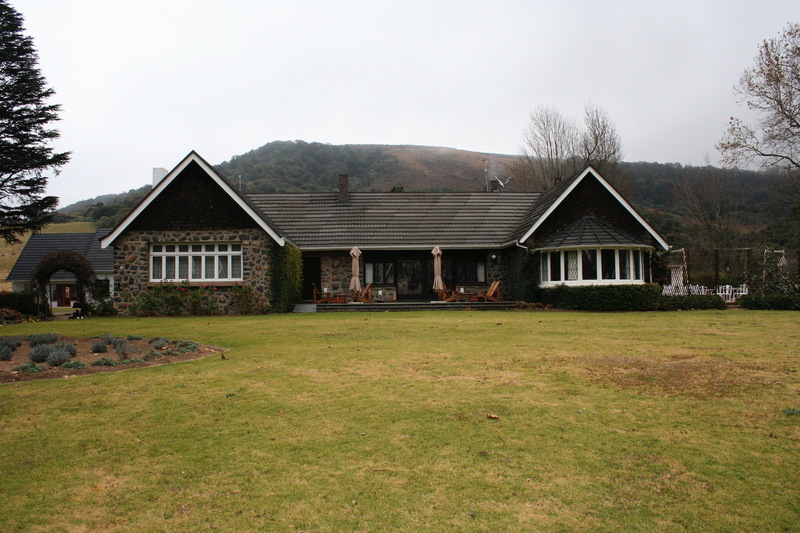 Situated on the Karkloof Road. This is a good place to stop in for a lazy morning of browsing in a market. Being a farmers market there are loads of fresh produce. Artisanal breads and cheeses, nuts, fruit, biltong as well as herbs. The list goes on. The items on offer are seasonal, therefore although you may not find what you are looking for, it will be fresh. The market is open every Saturday from 7AM to 11AM. Experience a little taste if that it would be like to live in a small close-knit village. If you are looking for a way out of the big city bustle like me, maybe Howick is a place to consider, or at least a village or small town like it. Next PostNext 20 Things about Thailand you should know.